If you’re looking for something to add to your Autumn/Winter wishlist, this is it! 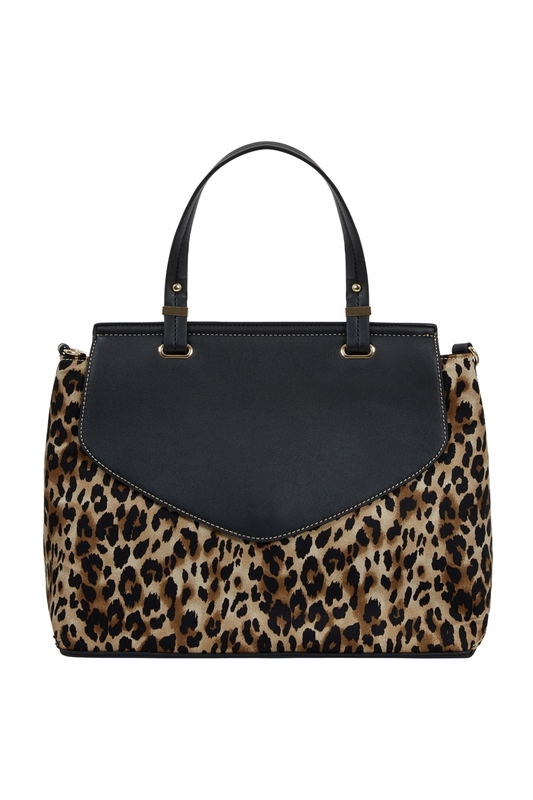 Our Liz Leopard Print Handbag is the on-trend accessory that will make a subtle statement with your vintage-inspired look. And with its internal pockets and optional shoulder strap, it’s practical too! Love the look? Check out the Lila Leopard Clutch Bag!